Wheatgrass is rich in countless vitamins and other nutrients that are essential for keeping your body and mind healthy. Drinking wheatgrass juice every morning is considered to be one of the healthiest ways to begin your day. However, it can get pretty expensive if you want to buy commercial wheatgrass juice to include it in your daily diet. The best solution is to grow your own wheatgrass at home for juicing. 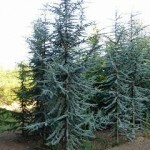 It is quite easy to grow them indoors as they can adapt in different temperatures and climatic conditions. This article discusses on how you can grow wheatgrass from seeds yourself at home. How to Grow Wheatgrass At Home? Planting trays, you can use any planting trays of any shape and height. There are different shapes of planting trays available in the market that can make it more fun to grow the grass. First, you need to soak the hard winter white seeds overnight (for 8-12 hours) in water. Then, put the soaked seeds in a jar for 16-24 hours, making sure to rinse them properly 3 times a day. The seeds will germinate and be ready for planting by the end of the day. Peat moss is one of the essential components of your potting soil. So, you need to add peat moss to your potting mix if it does not already contain the ingredient. Take a potting tray around 2 inches deep and fill halfway up with 3 parts soil and 1 part peat moss. Now, you are ready to plant the seeds in the tray. Plant the sprouted seeds and cover them with a thin layer of soil or basic potting mix. Water the tray once the planting is done and then cover the seeds so they can retain the moisture for the first 3 days. The wheatgrass needs to be watered thoroughly once in the morning every day for the first three days. Make sure to water to the point where the tray starts dripping. Mist the seeds once every evening to keep them moist. Remove the cover off the seeds to mist them properly. Uncover the grass on the 4th day and water them heavily once a day. By this time, the roots should be well-developed to take over the soil. It is essential to keep the grass in shade, protected from direct sunlight. Keep the temperature of the room between 60 °F and 80 °F to fight any mold problems. 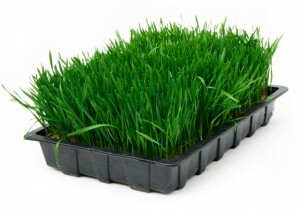 The average growing time for wheatgrass is 7-12 days, depending upon the weather conditions. However, it is extremely difficult to tell if the grass is ready for harvesting just by the number of days. It is advisable to watch for splits at the bottom of some grass or the appearance of a second grass blade on the existing ones as these indicate the wheatgrass is mature enough for harvesting. Make sure to harvest all the grasses once as it is not advisable to do the harvesting in batches. The harvested grass can be stored for around 7-10 days when stored in a regular plastic bag. 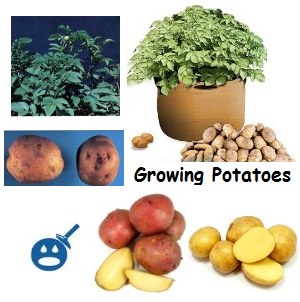 Storing them in a Green bag keeps them fresh for longer. You will need wheatgrass seeds, plastic planting trays with small holes for drainage and wet paper towels, which will replace the soil or potting mix for growing the grass. You can also use regular planting trays after drilling a couple of small holes at their base. Place the wet paper towel at the base of the plastic tray, placing the tray on top of a sheet pan (metal). Now place the whole arrangement in a sunny location. Now, sprinkle the wheatgrass seeds on the wet paper towels in the tray for germination. Avoid piling the seeds together by spreading them out over the entire tray surface. The seeds will take about a day to germinate. Water the grass properly using a misting bottle every day. It is also vital to water the tray regularly. 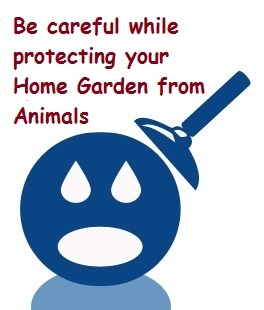 Check the paper towels to make sure they are damp enough for the grass to grow properly. Now you know how easy it is to grow this nutritional grass yourself at home. There is no need to pay the retailer for wheatgrass juice anymore as you can prepare it at home and enjoy its countless benefits.